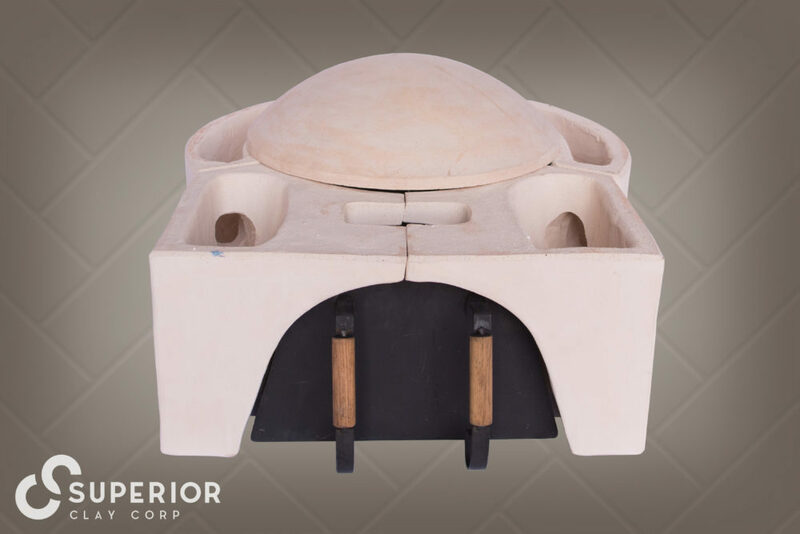 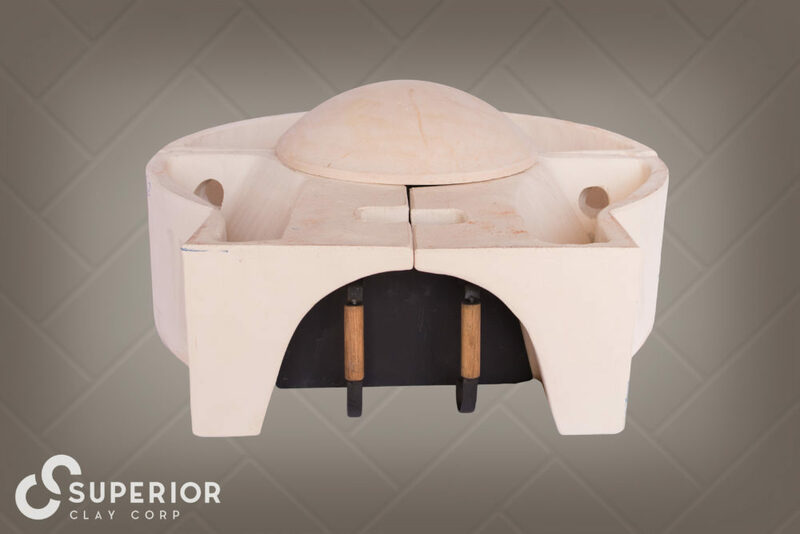 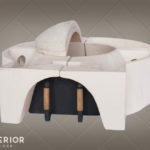 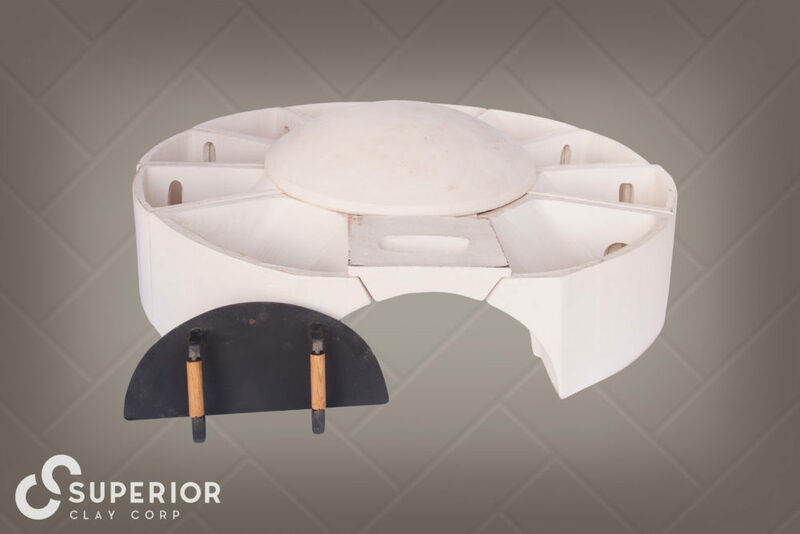 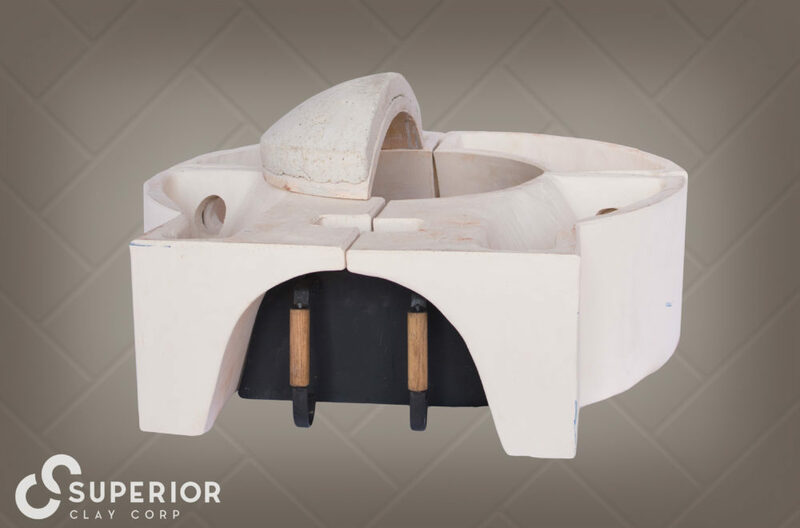 Superior Clay Masonry Ovens are available in four sizes – 18″, 24″, 36″ and 48″ (inside diameter). 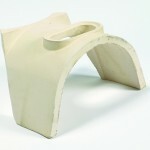 Refer to the drawing and charts for important measurements and required materials. 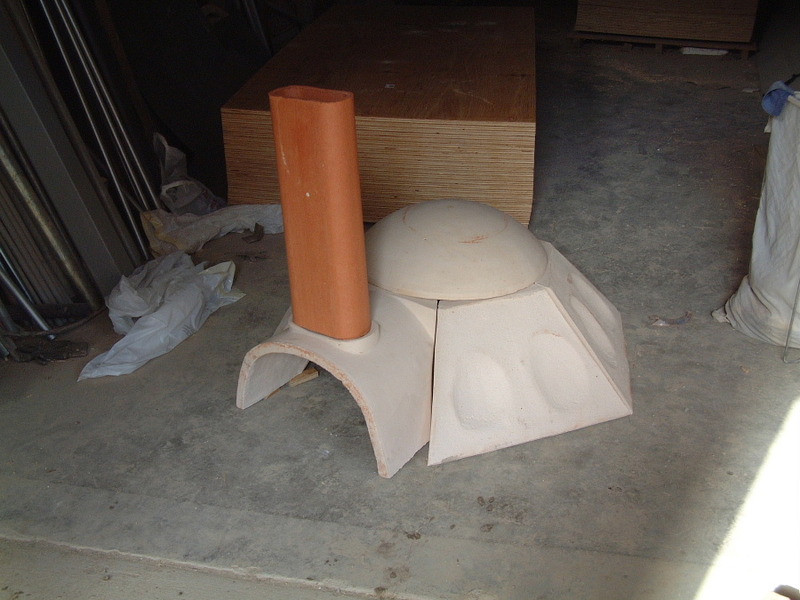 For full installation instructions, see Plans and Instructions. 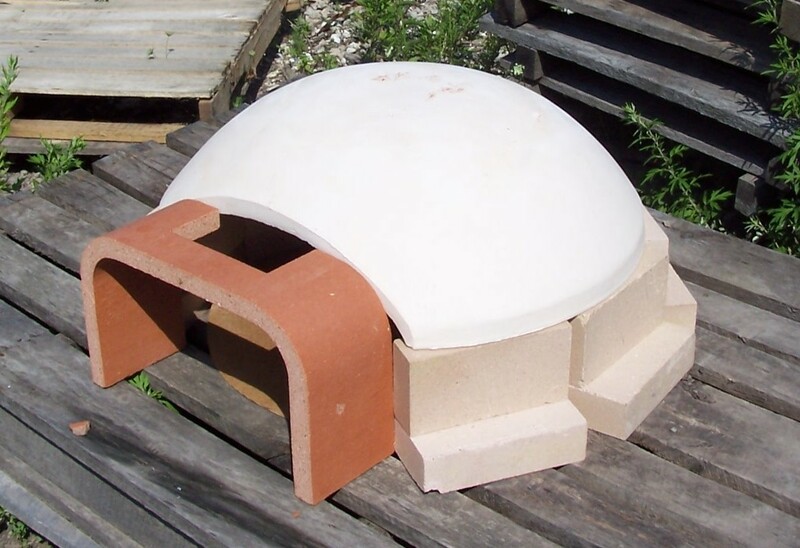 Go here to see a New Style 24″ oven in the construction process. 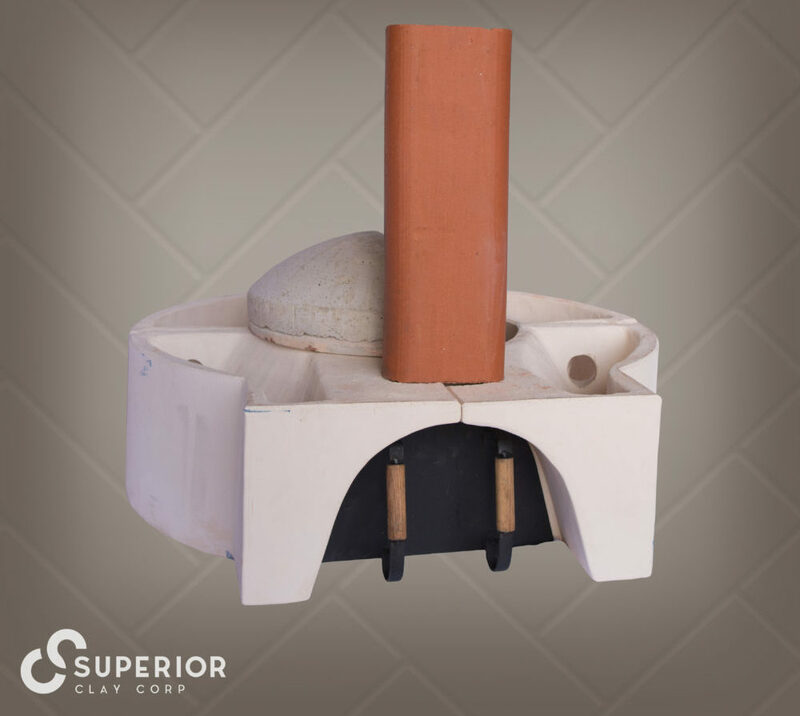 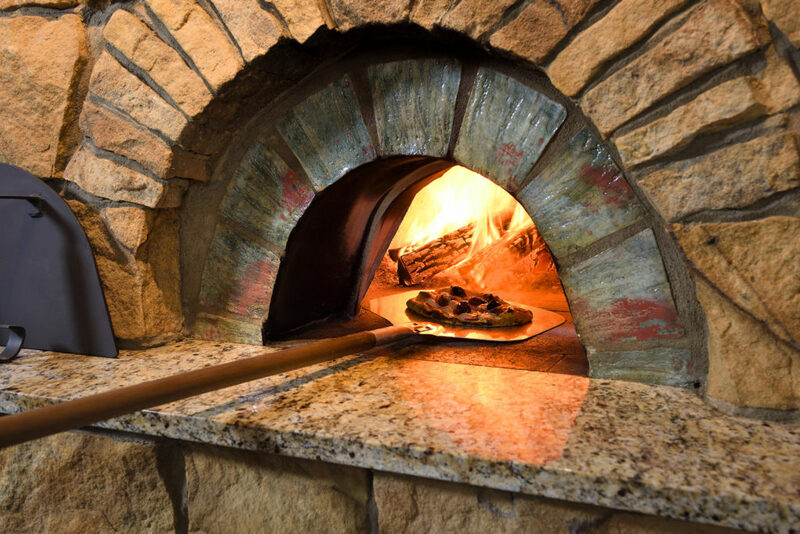 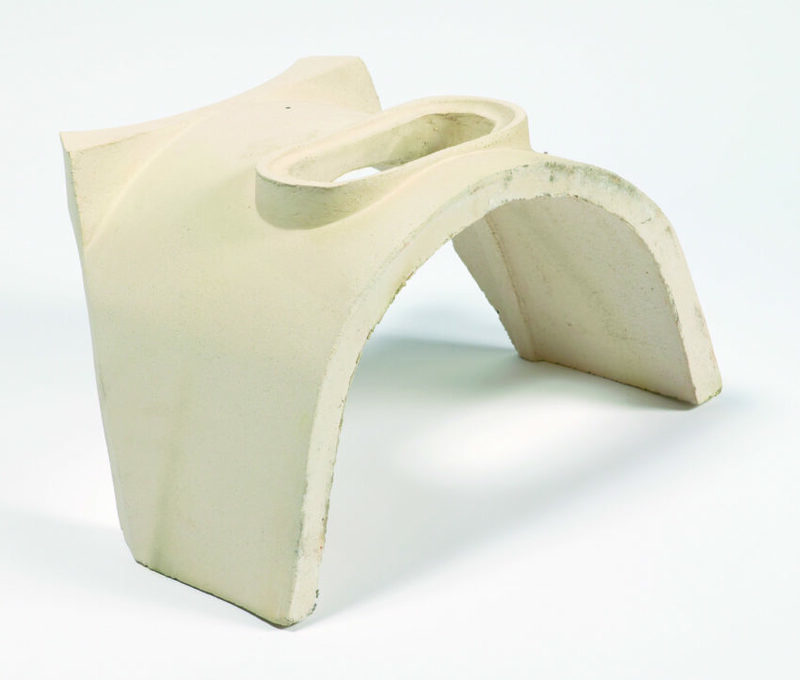 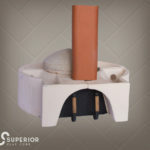 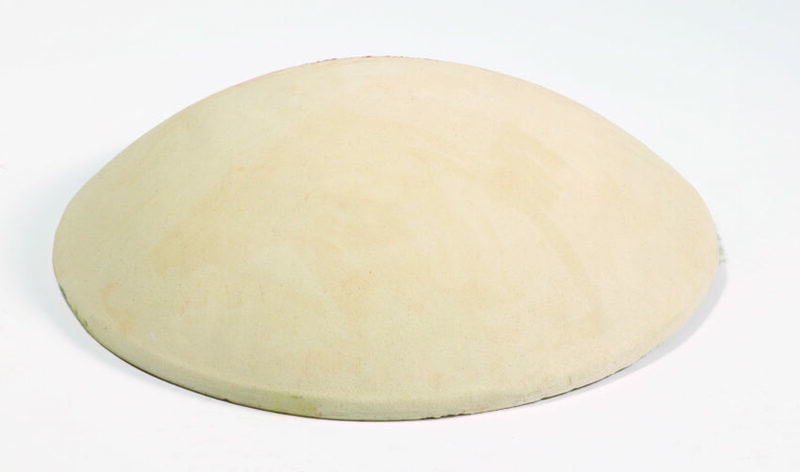 A Special Note About Wood Fired Ovens: Terra Cotta components are subject to thermal shock and cracking.